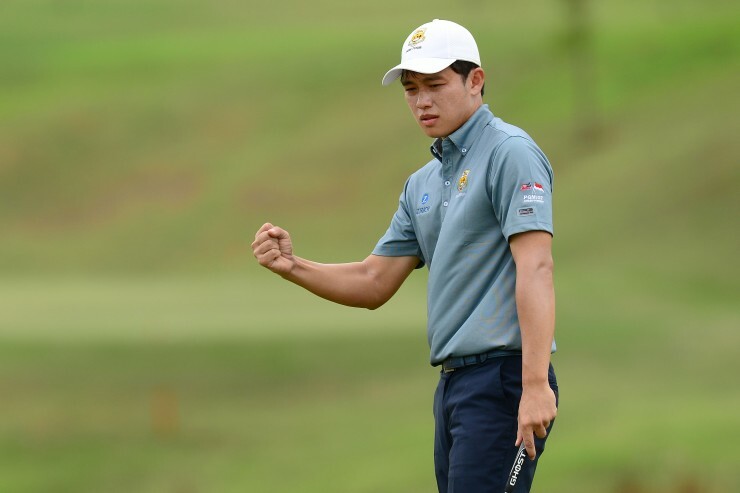 Ben Leong and Team Malaysia emerged triumphantly from the inaugural PGM (Professional Golf of Malaysia) IGT (Indonesia Golf Tour) Championship at Kota Seriemas Golf & Country Club in Nilai, Negeri Sembilan today. Leong captured the individual title with a one-stroke winning margin, while Malaysia secured the team title with a massive 90-shot cushion. 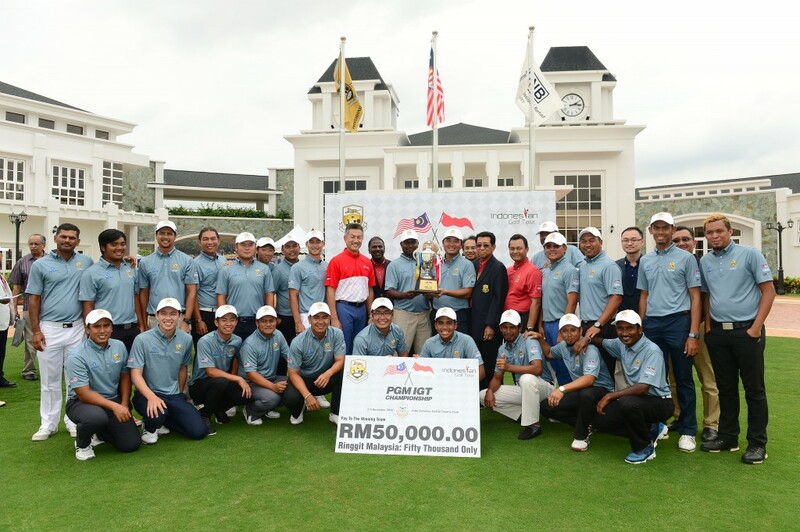 In what turned out to be not only a competitive international tournament but also a good barometer for competition between the two nations, the event in Nilai proved a big success and led Jimmy Masrin, Asian Tour chairman and IGT president, to declare that they where looking forward to a reciprocal showdown in Indonesia next year. This triumph marked the third time Leong won this season and was also a back-to-back success following his win at the Orna Closed Championship two weeks ago. The 30-year-old shot a third and final day even-par 72 to finish with a 10-under-par 206 total. That was a single stroke clear of Daniel J. Masrin of Indonesia and Malaysian compatriot Danny Chia. The former carded a last day two-under 70, while Chia managed a 71. Pleased with his win Leong said: “It’s nice to have won again and back-to-back at that. But it was not especially easy out there today. “I struggled over the first nine and was in fact three-over after the first six holes. But I did not let this get me down and instead told myself to be patient. 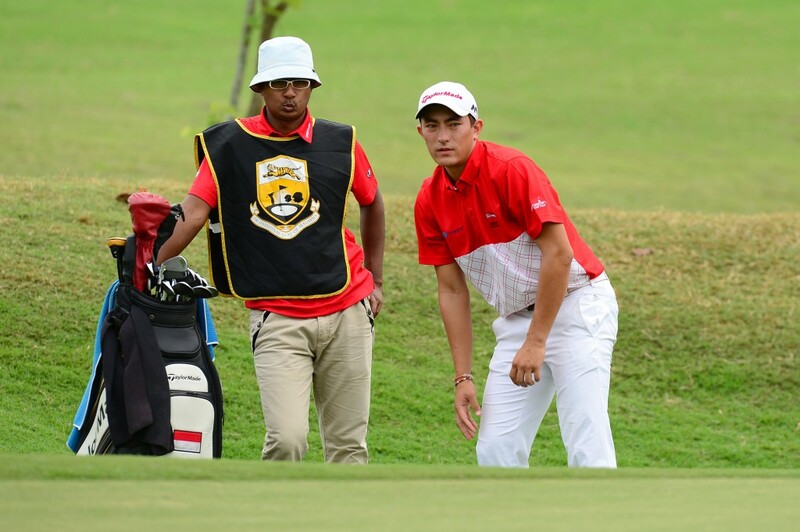 Masrin, who came close with a top-five finish at Glenmarie earlier this year, said his bid to make a move over the front nine let him down, but all the same was happy to finish joint second. “That was my plan, to attack on the front nine, but for some reason we (the leading flight) all struggled and did not make up much ground. Instead, we were all even-par or over-par. Team Malaysia were 26-under-par for the tournament and their Indonesian counterparts were 66-over. That gave the hosts an overwhelming victory.